This is a third post in a series about my Ragnar experience. I wrote parts of this post while on the bus to Albany on the Thursday before Ragnar weekend. 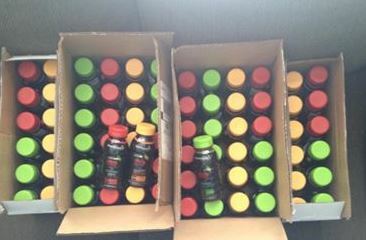 This post involves either cash or product that was received from companies for use while running Ragnar Adirondacks. All opinions are my own. Before we started by picking up the rentals, the team account had just under $1400 dollars in it. You may be wondering how we got that money. Well, we made a budget and you either fundraised or you contributed $90. Our biggest cash fundraiser was a 50/50 raffle. After that there were bake sales and bottle drives. These were done in the Albany area so I didn’t really participate. Then, there was the request to businesses for sponsorships. These could come as cash or as product to be used throughout the relay. Action Wipes – Action Wipes sent us one individual large wipe (9″x10″) for each member of the team and a full package to share. These wipes are safe for your face and your body and do not need rinsing. Follow them on Facebook. All Over Albany – Do you live in the NYS Capital region? AOA is for you. Follow them on Facebook. An Anonymous Donor – We opted to rent a hotel room in Lake George. Van 1 used it after exchange 6 and Van 2 used it after exchange 12. The team budgeted for one room. We had an anonymous donor donate one room. This allowed us to have showers and a little sleep. Cheribundi – Cheribundi sent us three cases of cherry juice – a tart cherry, Tart Cherry Restore which has electrolytes in it and Tart Cherry Rebuild which has whey protein in it. These were divided between our two vans so everyone had cherry juice to drink. Chobani – Chobani sent us two cases of Greek yogurt. Each contained a variety of flavors. The protein in Greek yogurt makes it a great recovery food. I had several yogurts – breakfast mostly as we did not stop for breakfast most days. We shared yogurt with other runners also. CHO Love! 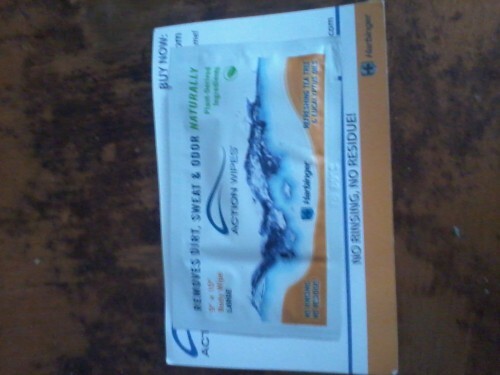 EnergyBits – EnergyBits sent bits for those of with blogs to try. Normally, I am very anti- “new things” during races but did fuel my first and last runs with bits. A more thorough review will come later. Giovanni Rana Pasta – There is nothing a runner likes more – or at least this runner – than carb loading. Thursday evening those of us who could meet together had a pasta party and did van decorating. 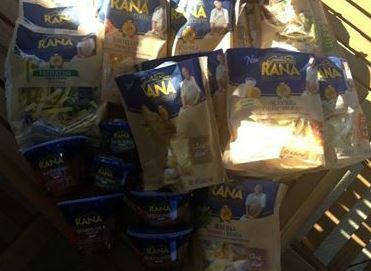 The pasta was provided by Giovanni Rana Pasta – fresh pasta that was shipped to us from their NYC location. They also shipped sauces with the pasta. Delicious!! 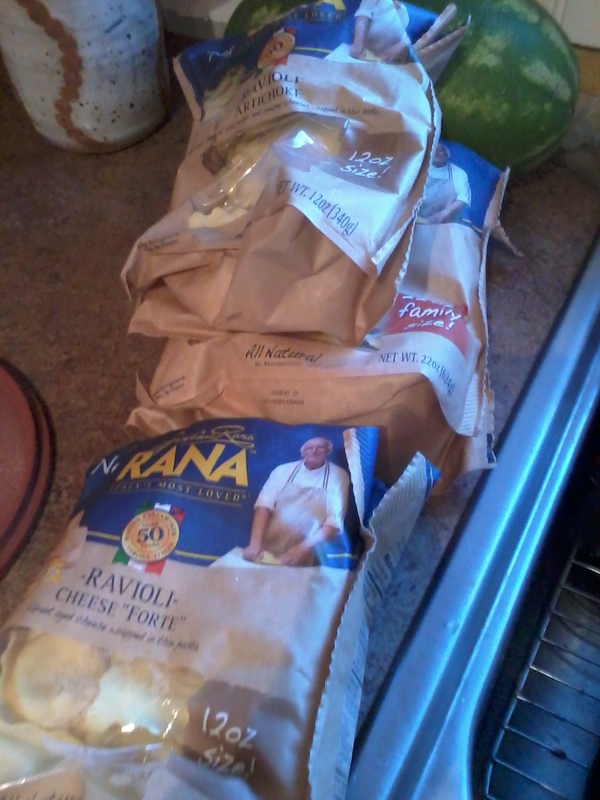 A post all about our pasta party and the Rana pasta is coming tomorrow. New-Skin Anti-Chafing Spray – I am not big on trying new products during a race. I was particularly hesitant to try a new anti-chafing item when I knew I would have to run two more times in a close time span. I did, though, use this spray, which was provided to us by the company, on all three runs. I love it and may never use a stick product again. Sparkle Athletic – Six of the 12 of us became members of #teamsparkle at our Ragnar Relay. We were offered a group discount on the skirts. I have to say that the skirt received a lot of comments as I was running. Troy Cloth and Paper – The Turtles invaded and printed our team shirts here. X’s to O’s Vegan Bakery – This wonderful place provided us with goodies to eat during the relay. YUM! is the best I can say for what I ate. You can follow them on Facebook. Please give a visit to all of our sponsors. Without each and every one of them, the Herd O’ Turtles would have run a bit different Ragnar Adirondacks. Also, look for some sponsor-specific reviews and posts coming up in the near future. How did you go about approaching your sponsors? A lot were by email. Local ones were in person. We explained the race. Offered to put company names on our vans. Bloggers, about 5 out of the 12 of us, wrote about the sponsors. Awesome, thank you for the input Nicki! Did you have a minimum sponsorship amount for those doing monetary donations? Absolutely not, Tabatha. If someone wanted to donate a small amount of cash, we took it and we used it for hotel rooms (where possible) instead of fairground accommodations.